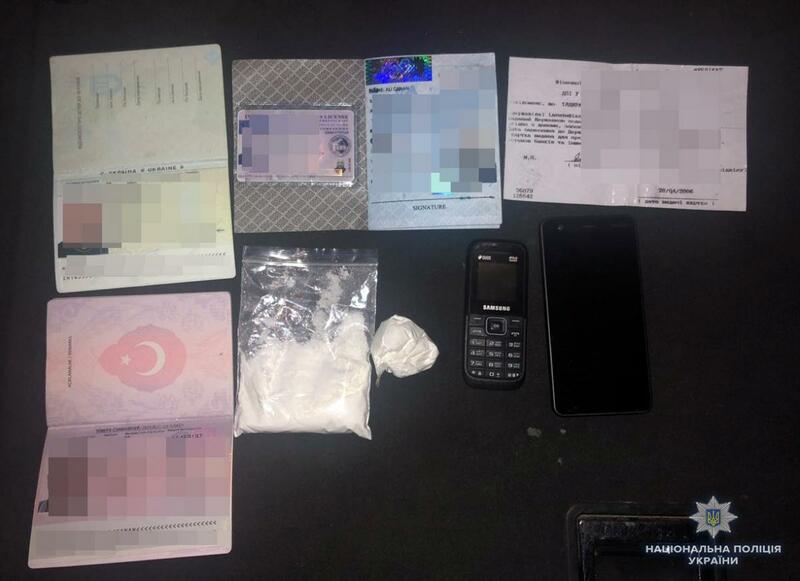 The mastermind behind the drug trafficking scheme, a 42-year-old Turkish national, was arrested along with his accomplices. 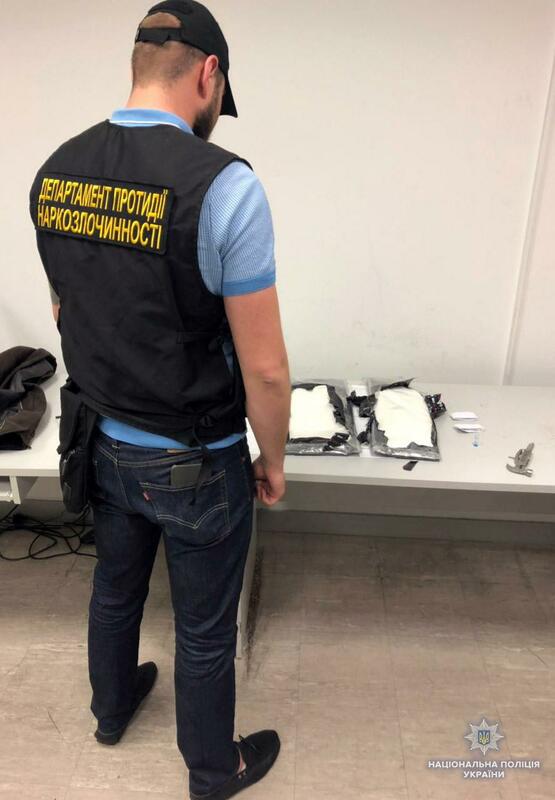 Ukrainian law enforcers on Tuesday detained members of the international drug trafficking group and seized 6 kg of cocaine worth $1.14 million (UAH 30 million) upon the couriers' arrival in airport Boryspil from Brazil. According to the press service of the National Police, a successful operation was a result of a joint special effort by the Drug Enforcement Department of the National Police, as well as border and customs agencies under the supervision of the Prosecutor General's Office. According to Andriy Kikhtenko, the drug enforcement department's chief, the mastermind behind a drug trafficking scheme is a 42-year-old Turkish national who set up illegal supplies of cocaine to Ukraine and attracted to cooperation another Turkish citizen, who temporarily resided in Kyiv region. 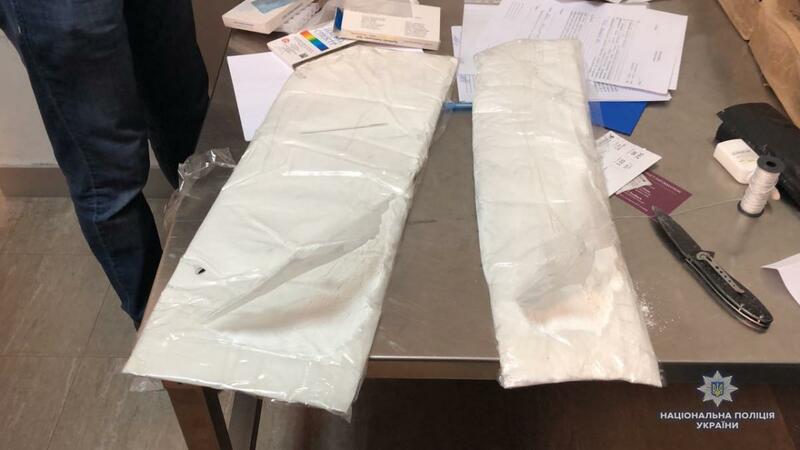 The key suspect acted as the scheme coordinator, in particular, seeking out routes of cocaine supplies, managing logistics and ensuring safe communication between couriers and drug dealers overseas. 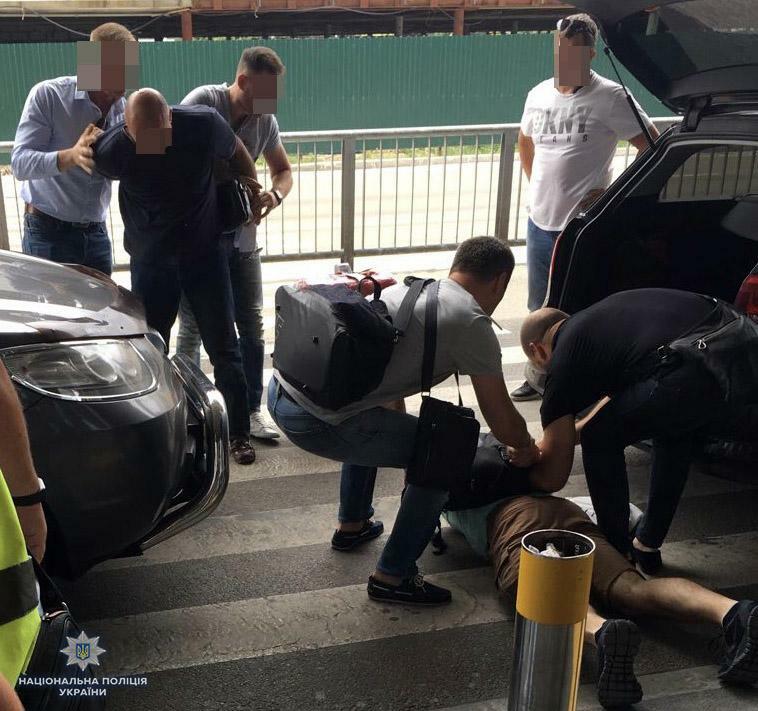 The gang also included a 28-year-old resident of Odesa region, tasked with searching for and recruiting drug couriers on popular social networks. All members of the international drug trafficking group have been arrested and now face up to 12 years in prison.